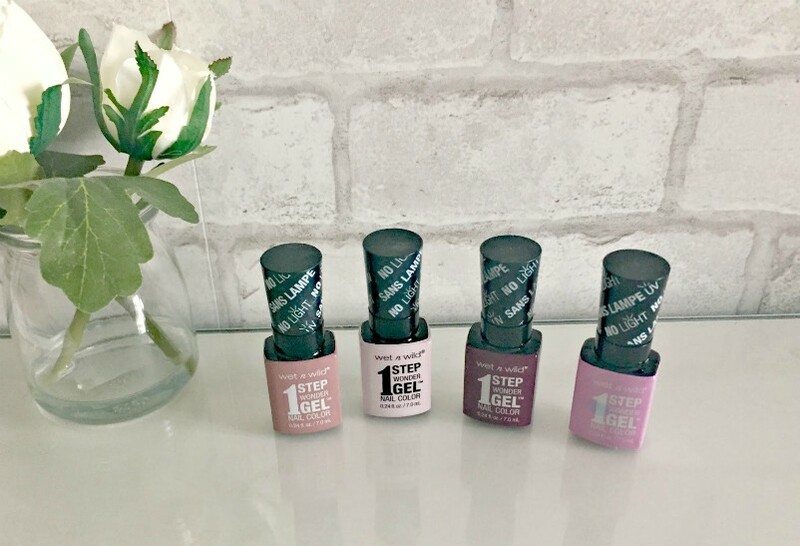 To be honest my nails aren't in that great of shape at the moment but I've been very keen to try the Wet n Wild 1 Step Wonder Gel so please excuse the lack of photos of my nails! Part of the reason that I've been so keen to try this product is that weirdly you can't actually view the product as the bottle is black. It seems a bit strange that you need to rely on the sticker on the front of bottle for the colour. I don’t know about you but I really like to see the actual polish colour through the clear glass like most other brands. Being a 1 step polish you don't need a base or top coat or UV light to set the colour. Although they're calling them a "gel", it isn't really a true gel because it doesn't require a light to cure it and in my opinion NO polish can give the whole gel look without using gel! I found the brush applied the polish well and recommend several lighter coats of polish rather than 1 thicker coat. It dries fast and initially has the look and durability of gel. However don't expect it to look and stay like a gel manicure after a week. 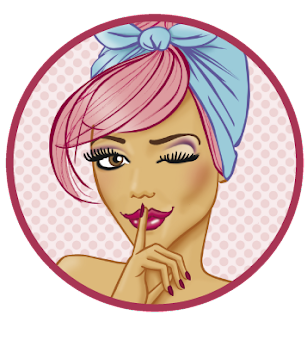 The gloss finish fades and the polish lasted about 5-6 days before needing to be reapplied. This is still longer than regular polish so I was pretty happy and will definitely buy more colours in the range. It is pretty good value for a nail polish. I tried 'Pale in Comparsion', a soft pink and 'Cyantific Method', a shade of blue and the sticker on the bottle was pretty representative of both colours but didn't show the exact shade. This is totally fine if you are not wanting a perfect colour match, if you are very particular with your colour selection I suggest you stick with buying polish in clear bottles.